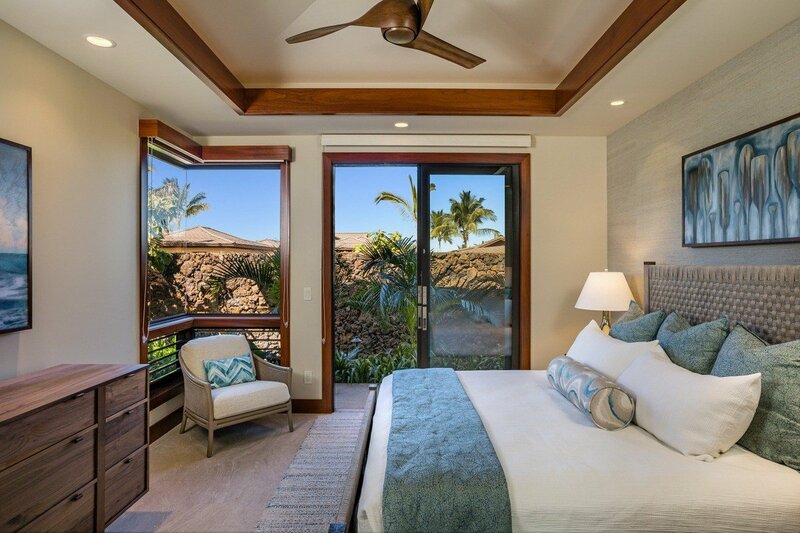 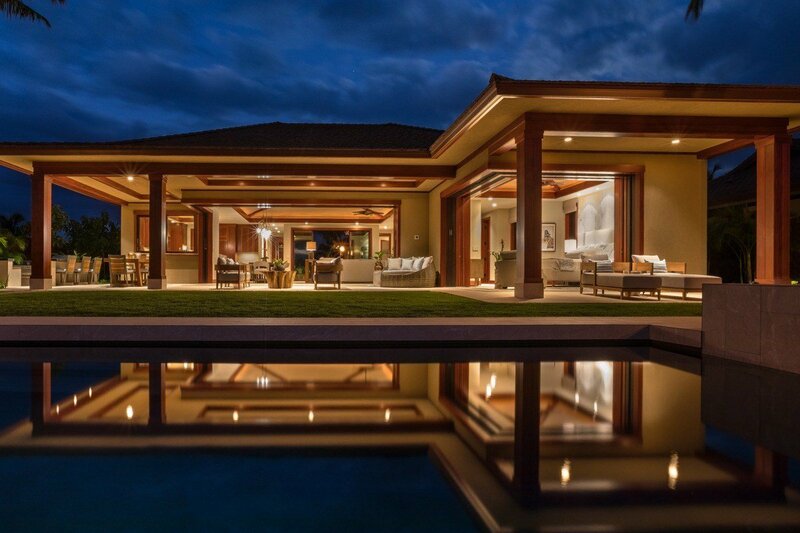 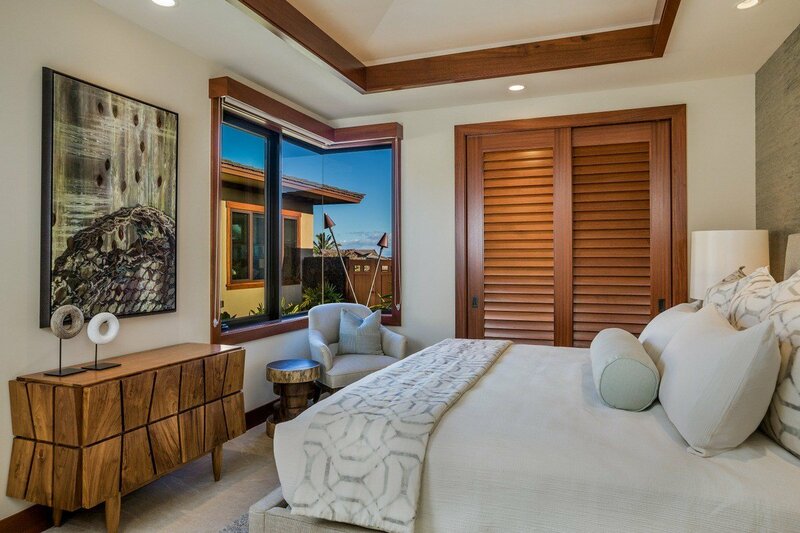 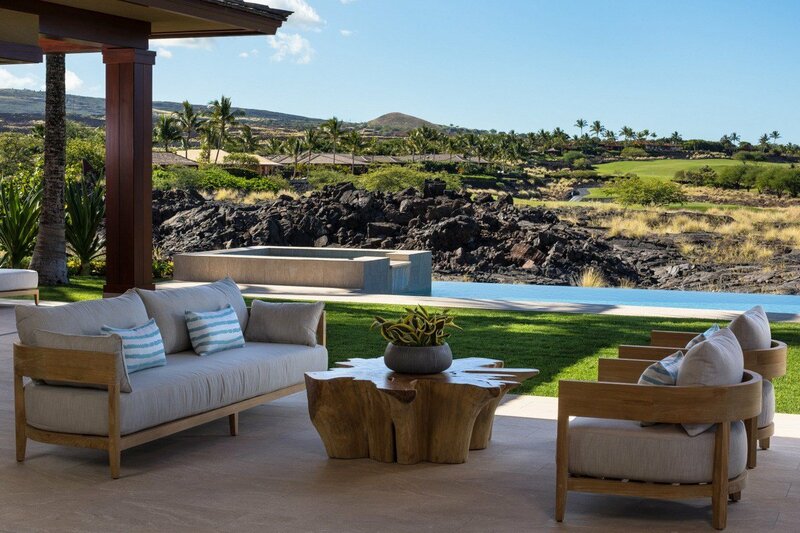 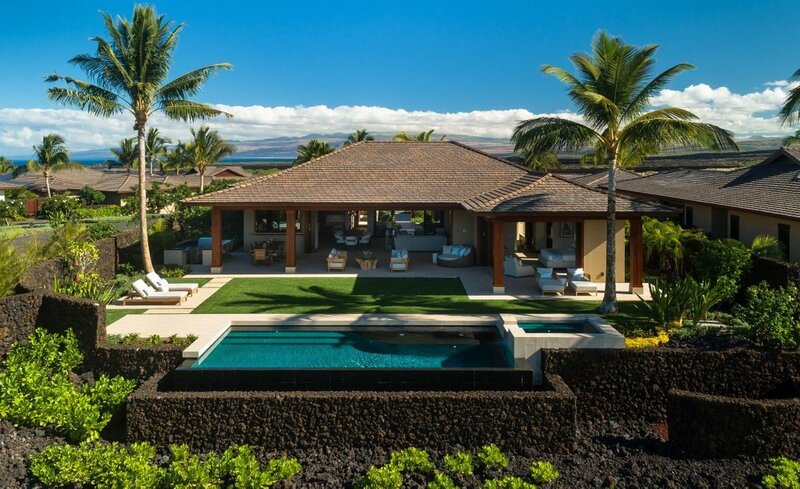 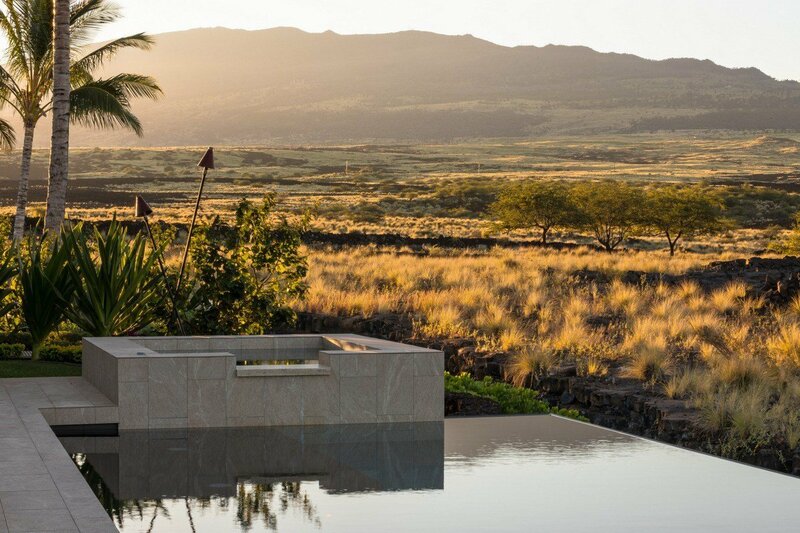 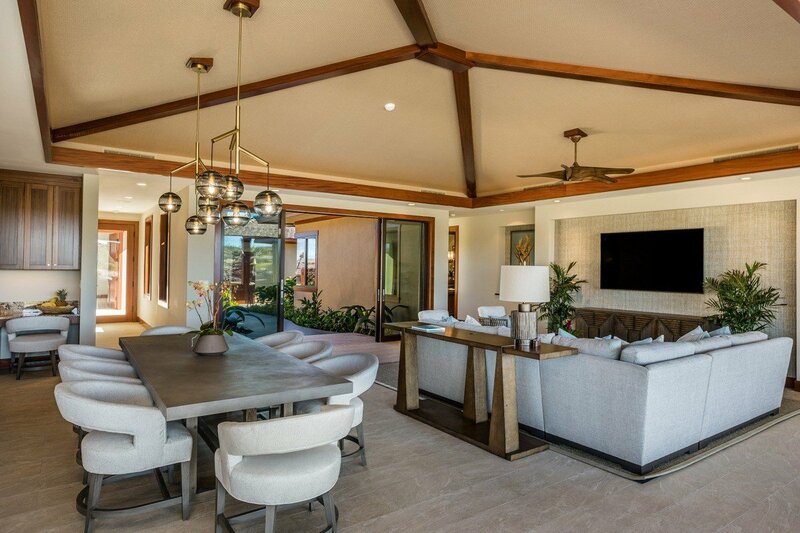 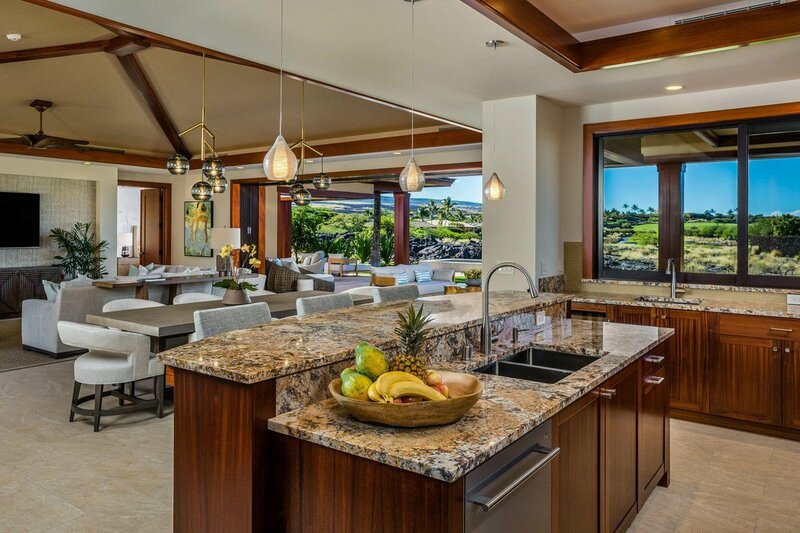 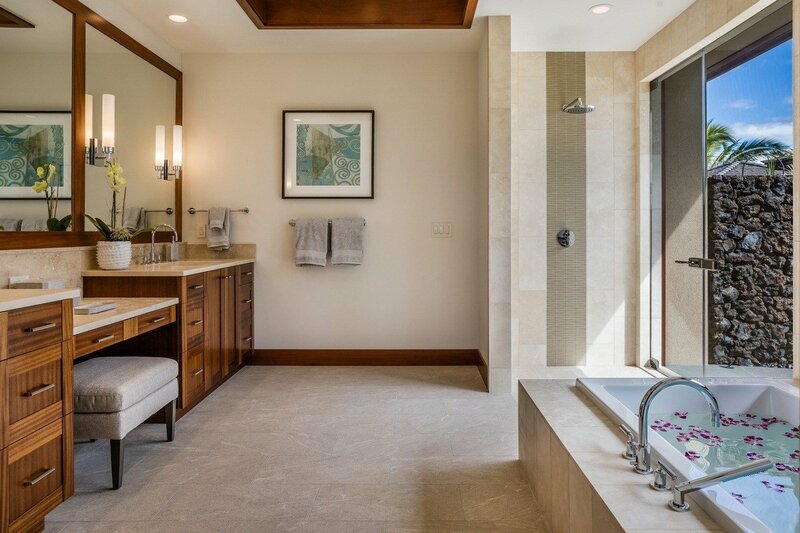 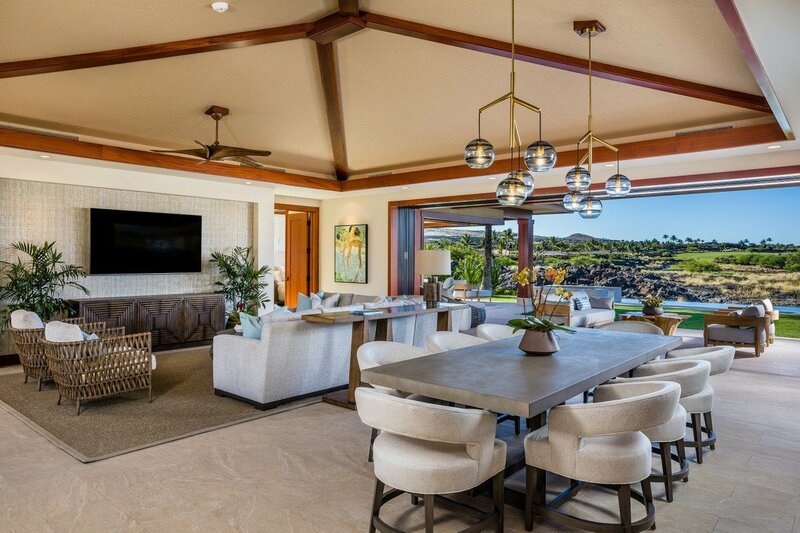 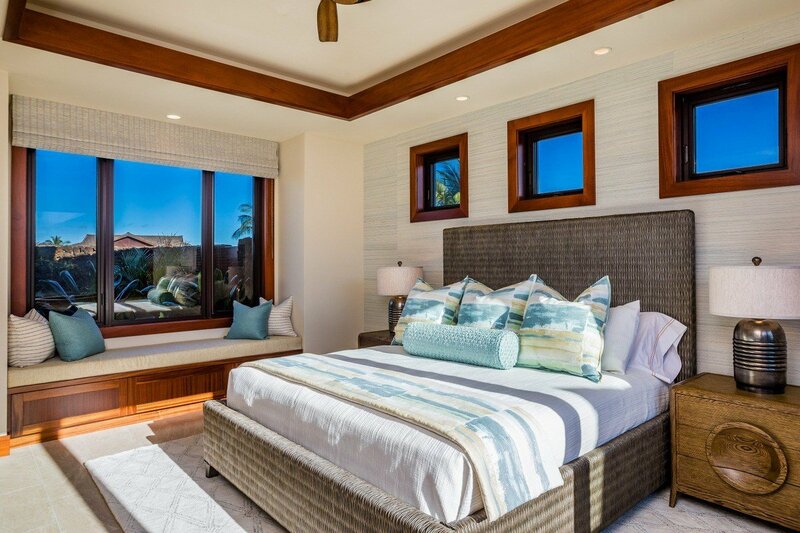 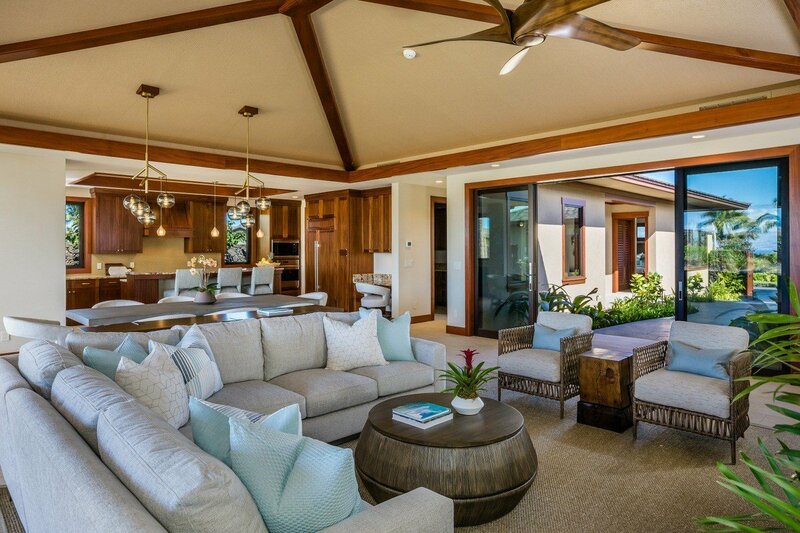 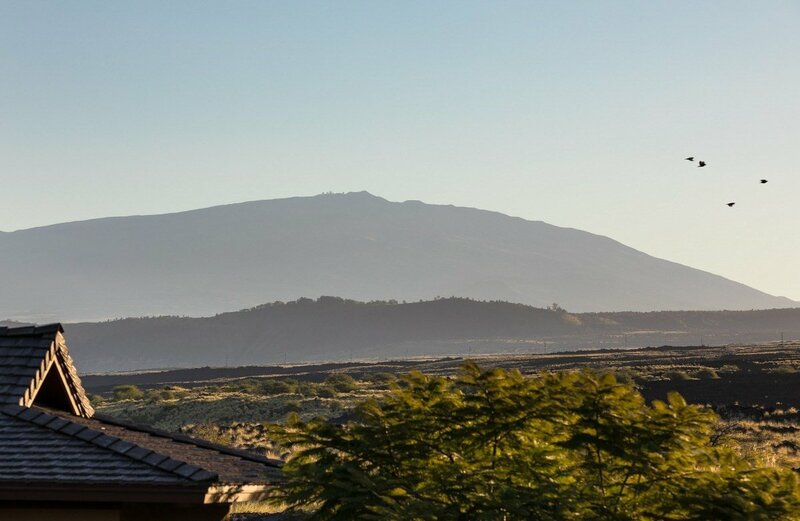 HUALALAI RESORT, Kulankauhale: One of only two homes available on Kulanakauhale Place, Hualalai’s newest residential community of 11 new single-family homes. 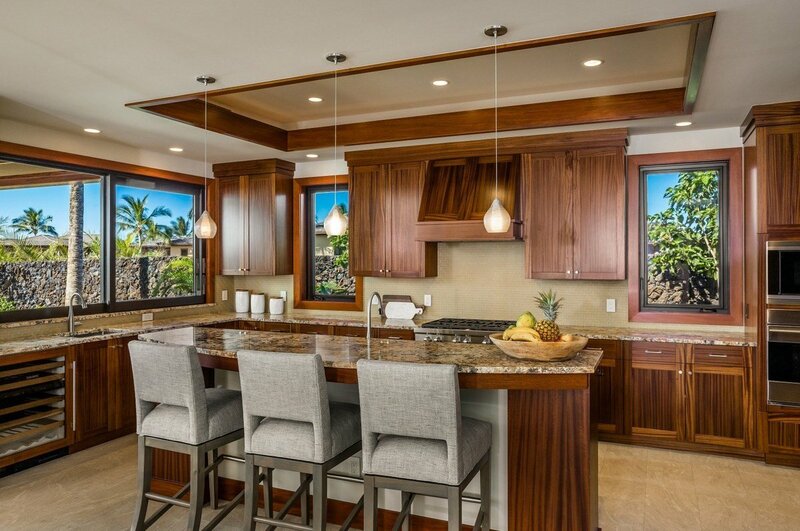 This 4 bedroom, 4.5 bathroom home features a gourmet kitchen with granite countertops, custom African mahogany cabinetry, travertine flooring and Madeira concrete shake roofs. 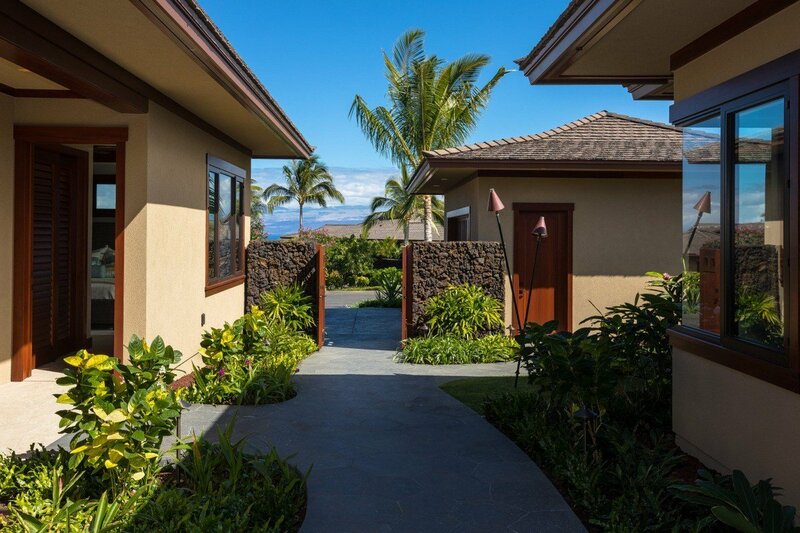 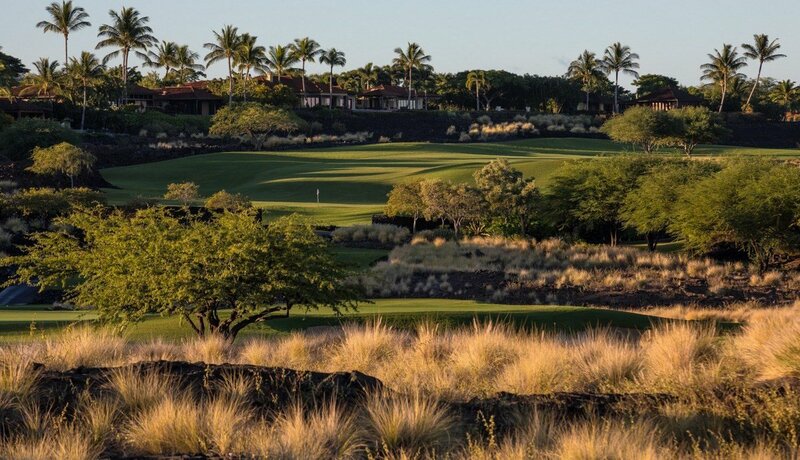 This amazing neighborhood is located a short cart ride away from our Members’ only club facilities – the Ke‘olu Clubhouse and Golf Course, and the oceanfront Hualalai Canoe Club.